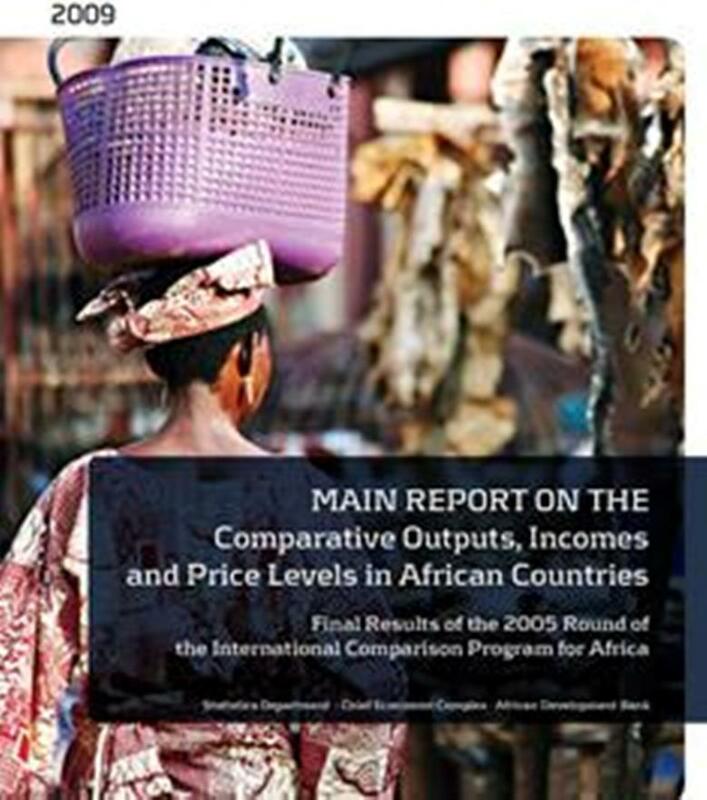 The report on the 2011 ICP ”Comparing the Real Size of Africa Economies – Results of the 2011 round of the International Comparison Program (ICP) is based on the price survey data and national accounts collected from 50 RMCs. The International Comparison Program is a global statistical initiative established in 1970 to produce internationally comparable price and expenditure data as well as purchasing power parity (PPP) estimates to facilitate cross-country comparisons of price levels, Gross Domestic Product (GDP) and related economic aggregates in real terms and free of price and exchange rate distortions. The new report Comparing the Real Size of African Economies: Highlights of the Main Findings of the 2011 Round of the International Comparison Program in Africa is based on the price survey data and national accounts collected from 50 of the African Development Bank’s regional member countries (RMCs). The ICP 2011 results answer a number of key questions relating to the Africa region: Which are the largest and smallest economies? Which are the poorer and richer ones compared to the regional average? How do price levels vary across the region? And which countries appear to enjoy the highest welfare levels, etc. This Report presents the results of the first reduced-scale price data collection for Household Final Consumption Expenditure (HFCE) in 49 Regional Member Countries for the year 2009 under the International Comparison Program for Africa (ICP-Africa) managed by the African Development Bank (AfDB). 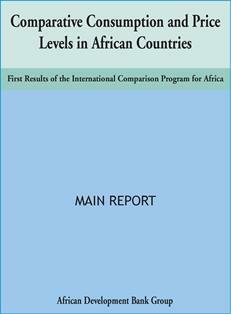 It provides details of household consumption expenditure across countries, Purchasing Power Parities (PPP) and price level indices (PLIs) of African countries that participated in the program. This publication is a follow up to the highlights published in April 2008. It presents much more detailed final results for the estimates of purchasing power parities of countries that participated in the 2005 ICP-Africa program. The results include estimates of real GDP and its major components, namely, household consumption, government consumption and gross capital formation. The African Development Bank (AfDB) has just released the first results on the comparative consumption and price levels in African countries. They show that out of the 48 African countries surveyed, only 7 have per capita household expenditure levels above AFRIC 1,000. In fact, most of them have per capita expenditure levels of less than AFRIC 500. Three countries, Mauritius, South Africa and Tunisia, have per capita household expenditure in excess of AFRIC 1,500; and a further four, Egypt, Swaziland, Botswana and Gabon, have per capita expenditures ranging between AFRIC 1000 and 1,500. The remaining countries recorded per capita expenditures of less than AFRIC 1,000 while most have below 500. (Algeria, Libya, Eritrea, Seychelles and Somalia are not featured in the report).